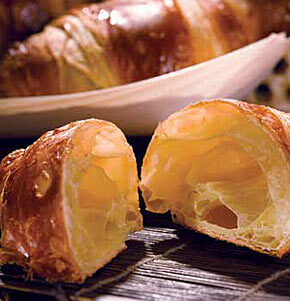 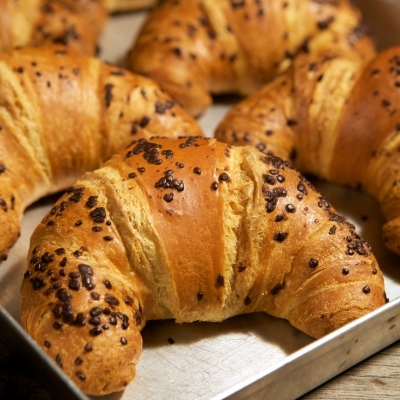 Large croissant filled with custard. 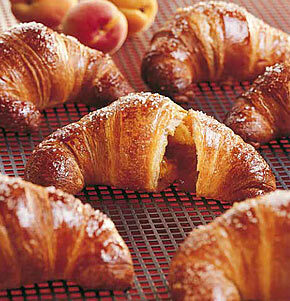 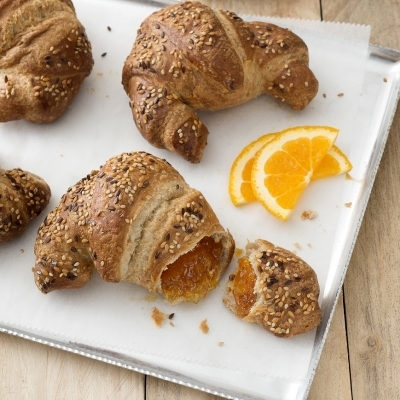 Large croissant filled with apricot. 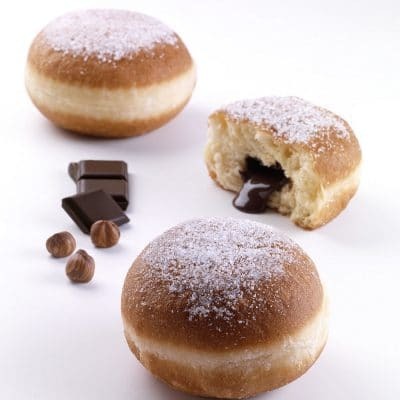 A soft, fluffy fried dough filled with chocolate hazelnut cream and rolled in sugar. 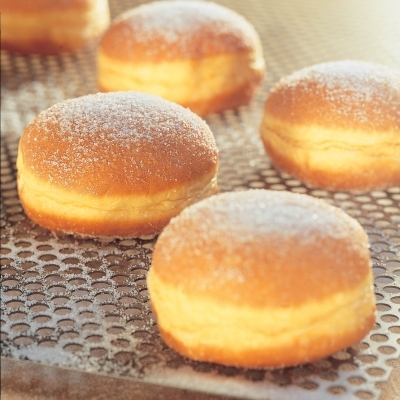 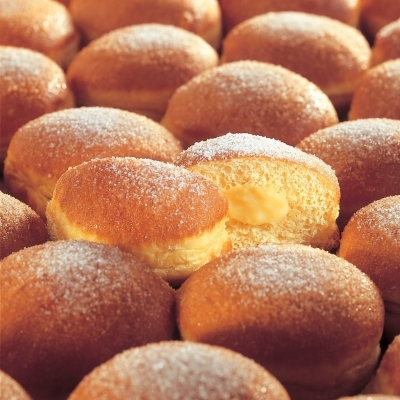 A soft fluffy fried dough rolled in sugar. 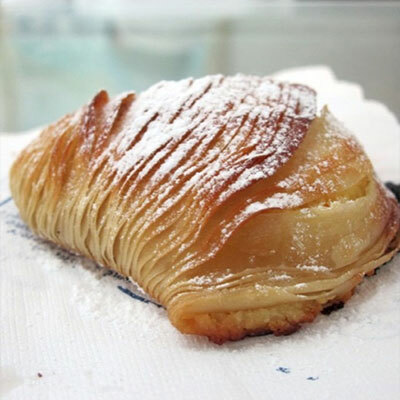 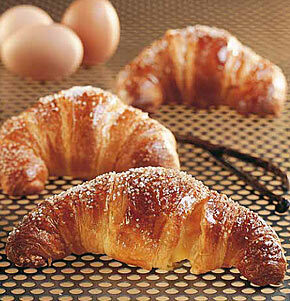 Traditional Italian pastry from The Campania region. 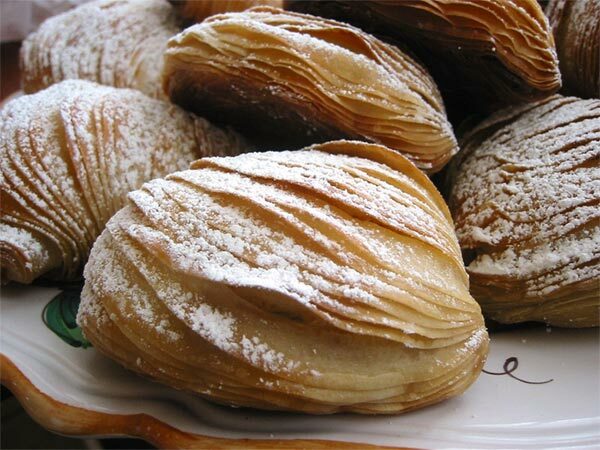 flaky pastry fashioned into shells with a creamy semolina and ricotta filling. 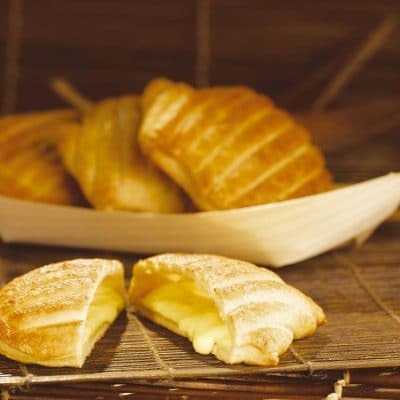 Spiral shaped short crust pastry filled with traditional custard. 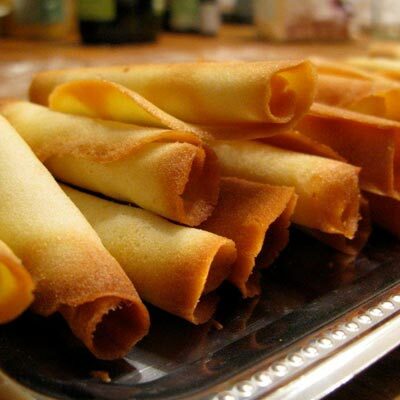 Rolled thin crispy wafer cookie. 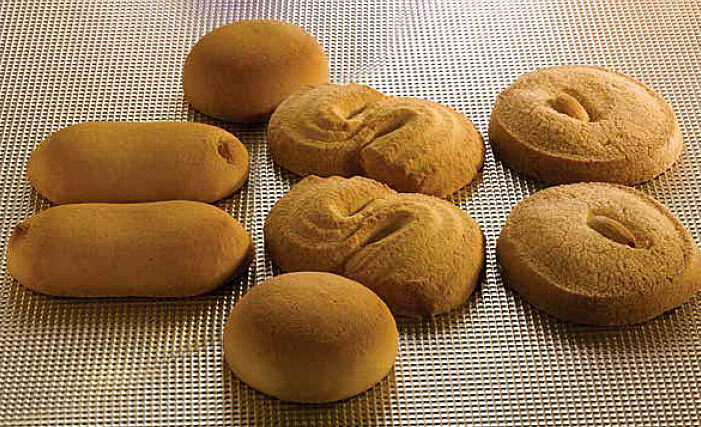 An assortment of four different pastry cookies. 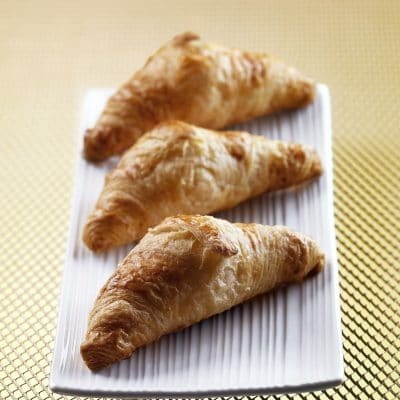 Short pastry cookie filled with apricot marmalade, Short pastry cookie shaped like an “S”. 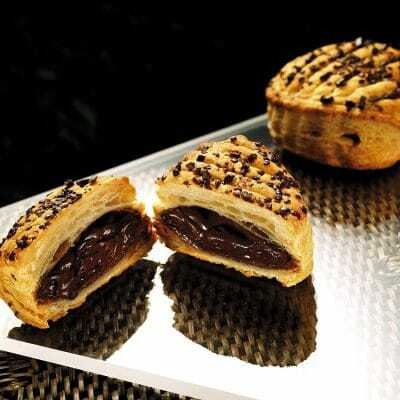 Short pastry cookie filled with chocolate hazelnut cream. 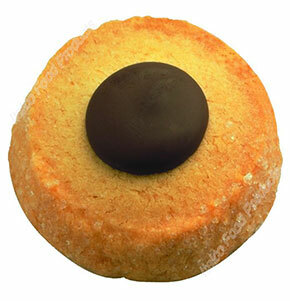 Sugared cookie with an almond in the center. 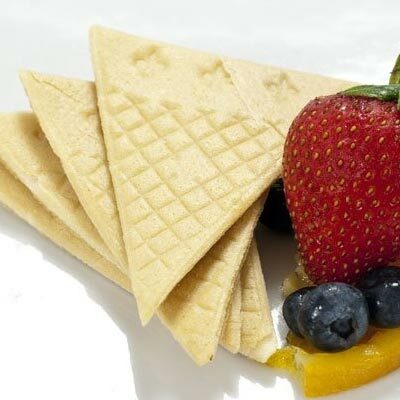 Sugar cookie with a drop of rich dark chocolate. 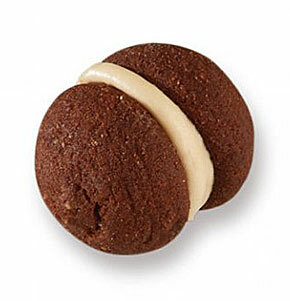 Chocolate pastry cookie sandwich filled with vanilla cream. 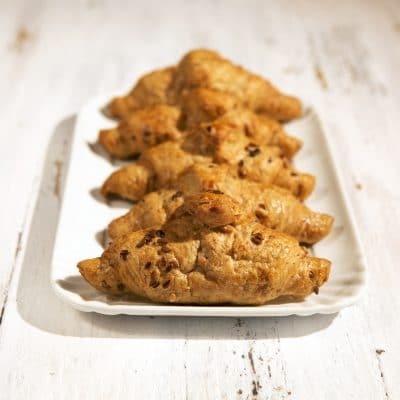 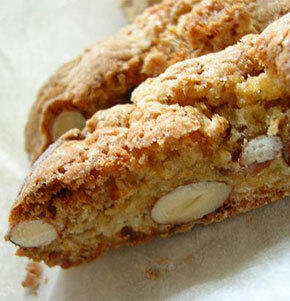 Traditional Italian biscotti with almonds. 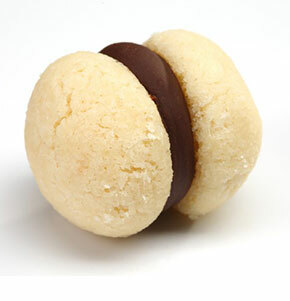 Pastry cookie sandwich filled with a chocolate hazelnut cream. 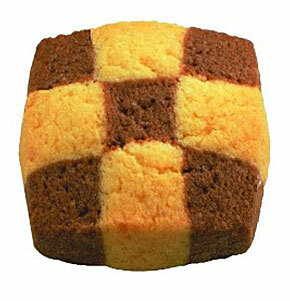 Shortbread cookie checkered with chocolate. 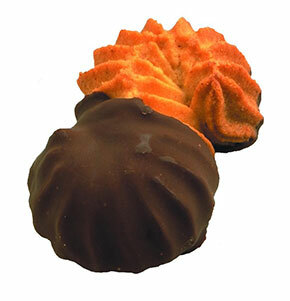 “S” shaped cookie with a dark chocolate coating.